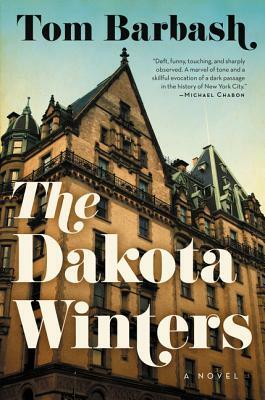 In The Dakota Winters Barbash delivers a sweeping family saga transporting us back to the New York City of the late 70’s and early 80’s ... Central Park, The Village, restaurant and club scene. From The Beatles to The Flying Lizards and your average disfunctional family living at the Dakota ... The Winters. Through it all we follow two conflicting arcs ... that of the fading father and late-night host Buddy Winter and his emerging twenty-three year old son Anton. I loved Barbash’s first novel The Last Good Chance. The Dakota Winters does not disappoint. You’ll want to savor every sentence of this powerful chronicle of the times!